Rescue transport may seem easy, but that’s not always the case. You never know what can happen or what surprises may arise so it is important to be prepared no matter what! If you are planning on transporting the animals in crates, be sure to ask how big the dogs are before you transport them. Since these are not your dogs, do not trust that they will behave as nicely as your dogs. 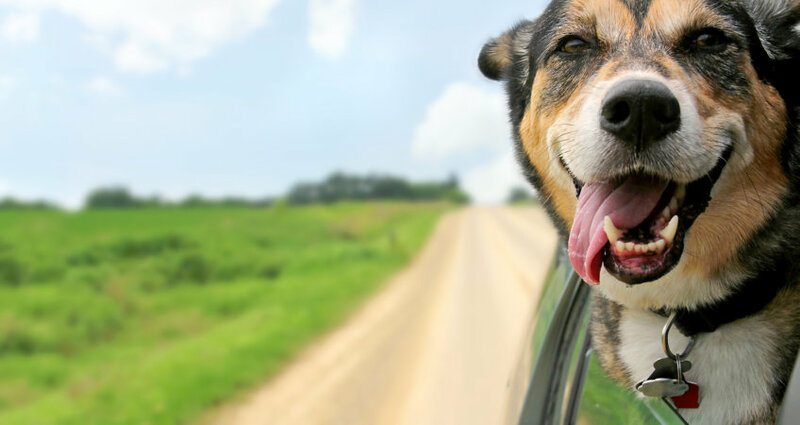 They may refuse to go in the crate, they may be fearful of riding in the car, they may not accept you taking any liberties such as grabbing a collar. Knowing the route of the transport before you head out is very important, especially the leg you are driving. Be sure to keep in touch with everyone on the transport and know where your drop off/meeting location is. Make sure everyone has an updated map to reduce getting lost or holding up the transport. Keeping a folder with all of the necessary information of the animal can be very helpful. This might include and health certificates, when the animal was last fed, water intake and even a bathroom log. This log can also include what kind of food they eat and how much or where are they traveling to (foster/rescue/forever home). It may be helpful to have contact info of all of the volunteers and the contact information of the destination. Things may take longer than you think and problems may arise. This can include weather, problems with the animal or taking extra stops. Look ahead for any weather conditions and be prepared for any animal troubles. If you do fall behind, be sure to contact the person you are supposed to meet to update them. 5) Have supplies on hand! Animals always come with surprises, and you never know what you’ll get! 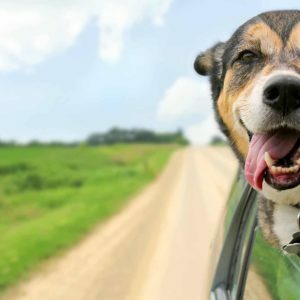 Some things to keep handy in your vehicle include water, blankets, hand wipes, paper towels, plastic/trash bags and maybe even extra leashes or collars. ← Why do YOU Rescue?